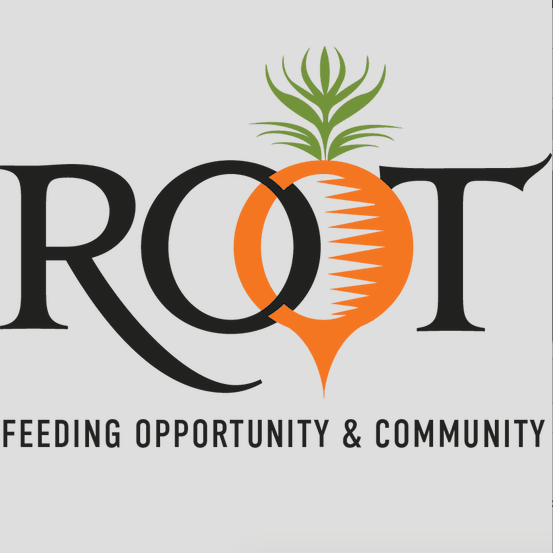 Root, The Root Cafe and Harborpoint at Root Root is a non-profit social enterprise utilizing food service as an employment skills training and job placement program for opportunity youth, ages 16-24. Onsite, The Root Cafe offers a variety of fresh coffee and baked treats, as well as artisan sandwiches custom made from scratch. In addition, BYO –Build Your Own– salads, daily homemade soups, sandwiches, pizza, and warm lunch bowls. HarborPoint at Root, their 2200 square foot spectacular event space, is open to the public during lunch so come sit and relax, and enjoy the view of historic Salem Harbor. Tis space offers a state-of-the-art open kitchen and a flexible, urban-chic space that can be tailored to accommodate your vision and the needs of every gathering. Whether a corporate meeting, wedding, rehearsal dinner, fundraiser or other social event, our skilled team is here to assist you to create a memorable occasion.